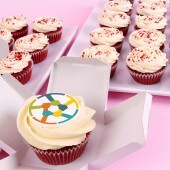 The expansion of your team with a new member is an important event not only to the newcomer but to everyone. 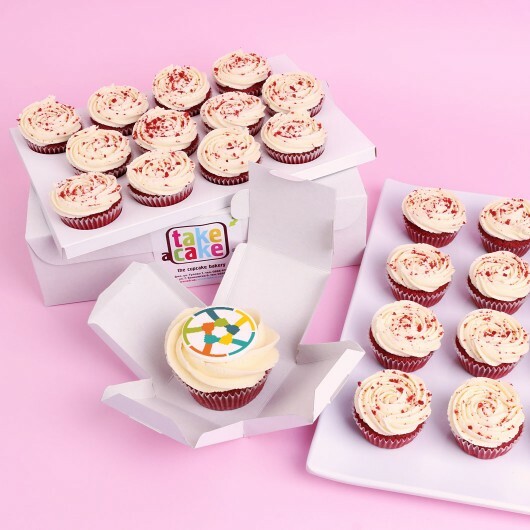 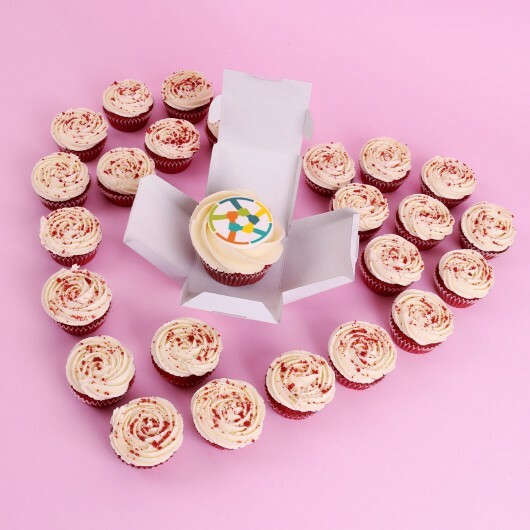 Say ‘Welcome aboard’ with an individually packaged ‘Welcome’ version of the Red Velvet Cupcake and ensure the party mood with 24 party-sized cupcakes. 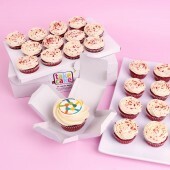 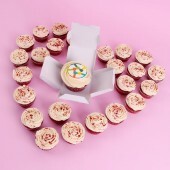 The set is made of 24 party-sized Red Velvet Cupcakes and one ‘Welcome’ Red Velvet Cupcake, packed in an individual box. 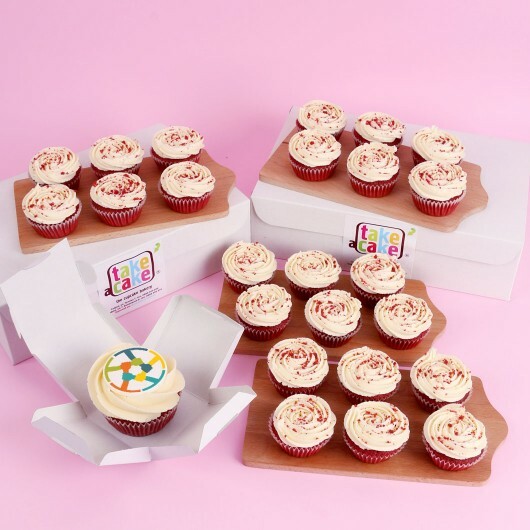 Make an enquiry about your order so it can be tailor-made for your needs. Our representative will consult you and take your order.